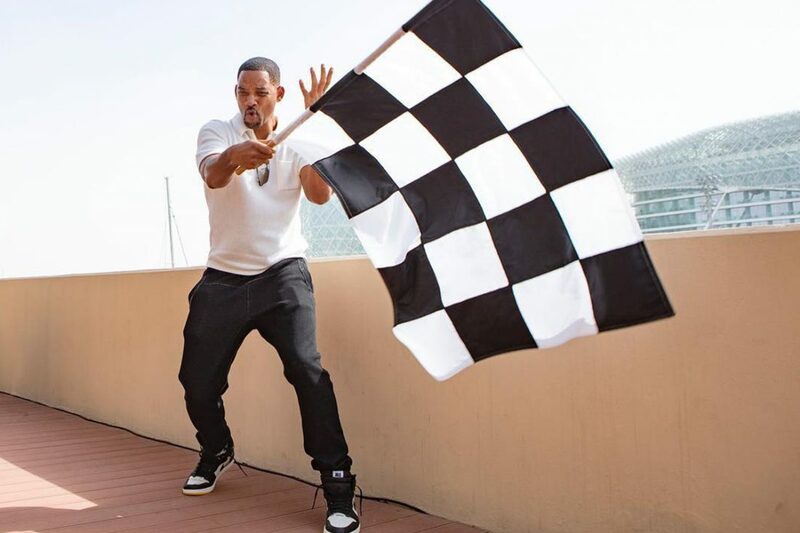 Etihad Airways flying low over the track, Champagne fountain, Will Smith and Mercedes’ futuristic silver bullet are just some of the extravagant highlights of the final race for the F1 series. 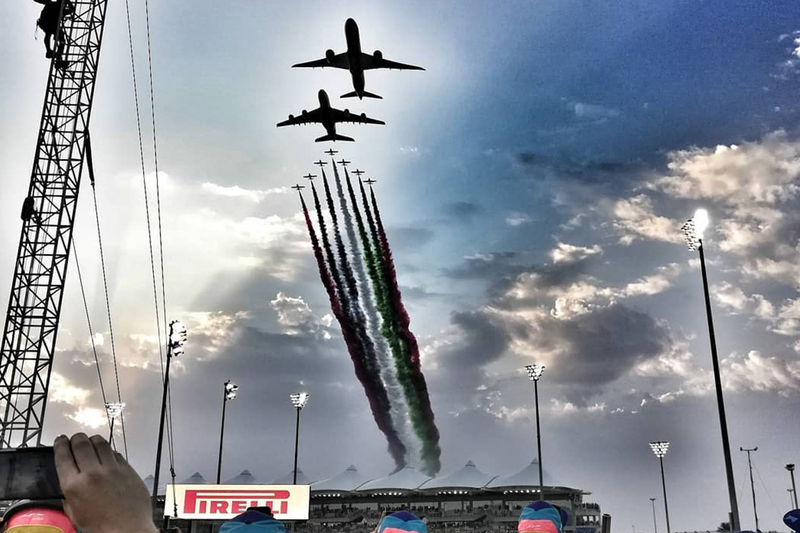 As adrenaline buzzed, engines roared and the smell of burning rubber pervaded the track, the glitz and glamour of Formula One’s final race of the 2018 series in Abu Dhabi shone through. 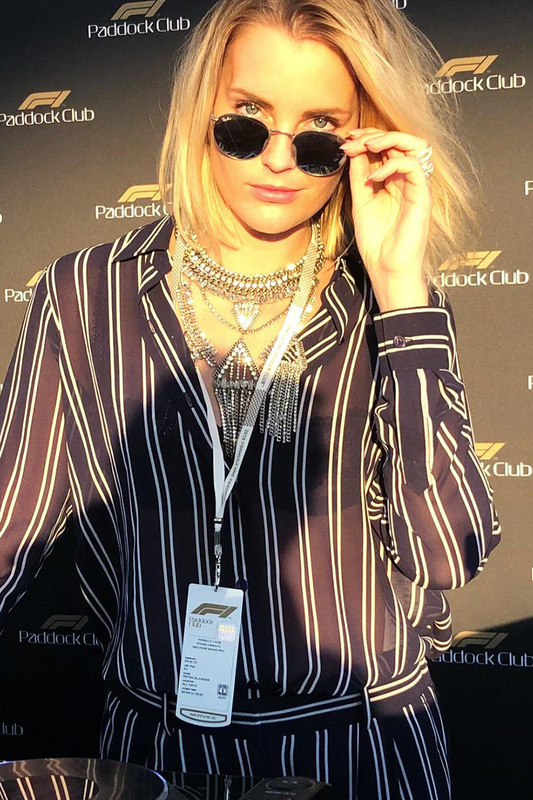 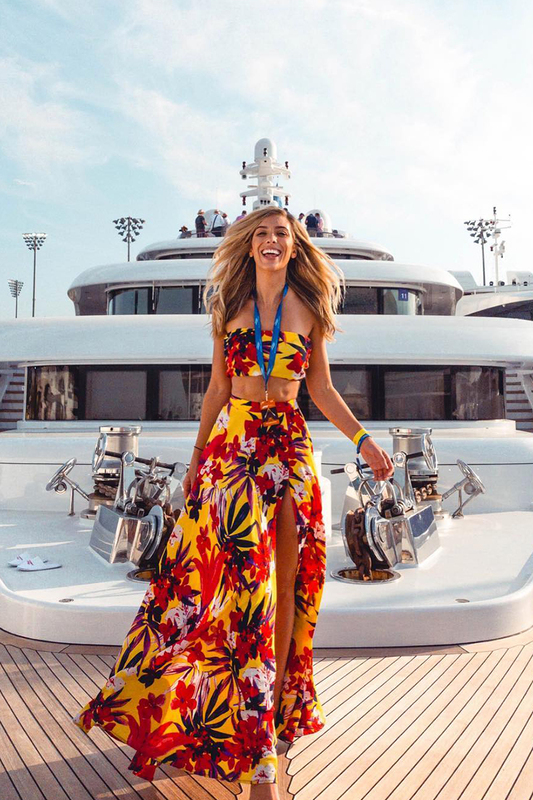 From superyachts overlooking the track and Etihad Airways planes flying low enough to leave behind trails of rainbow smoke to fountains of Champagne, Will Smith and royal attendees, the opulent race went off with a bang. 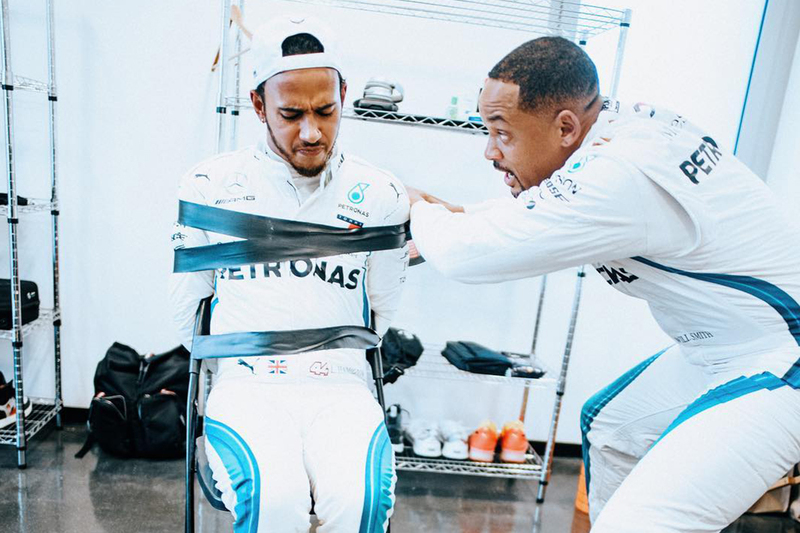 Here are 10 of the most extravagant moments of the Abu Dhabi Grand Prix. 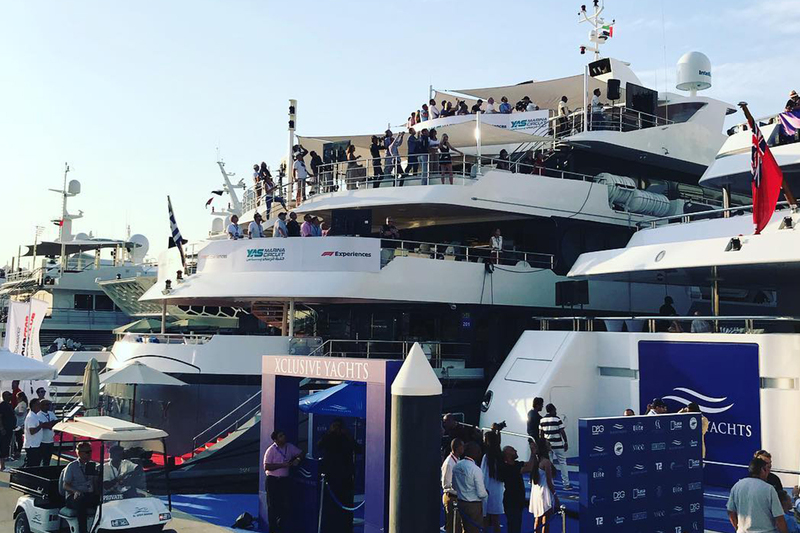 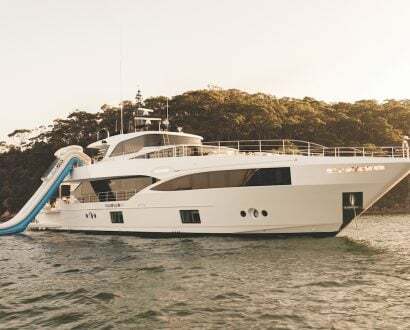 Exclusive guests were able to watch the action from the water in the comfort of some of the finest superyachts in the United Arab Emirates. 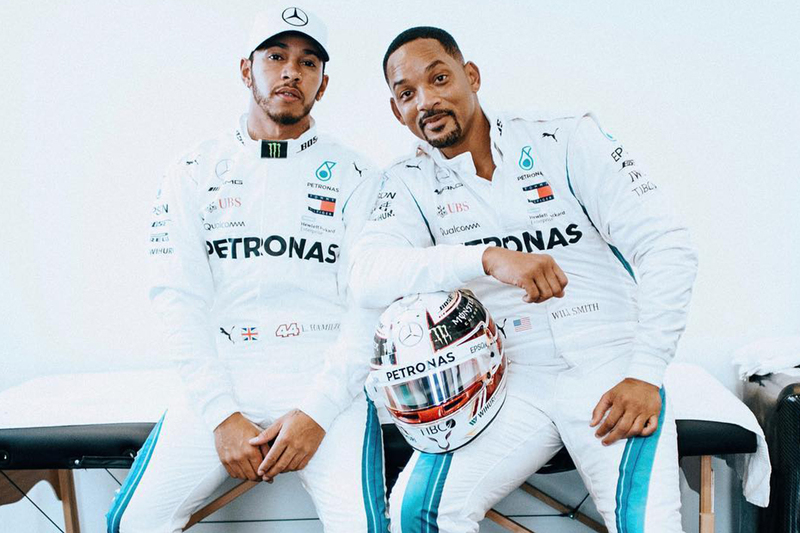 Whether he was rolling the checkered flag, tying F1 winner Lewis Hamilton to a chair or donning his very own Mercedes suit, Will Smith got up close and personal with every aspect of the prestigious race. 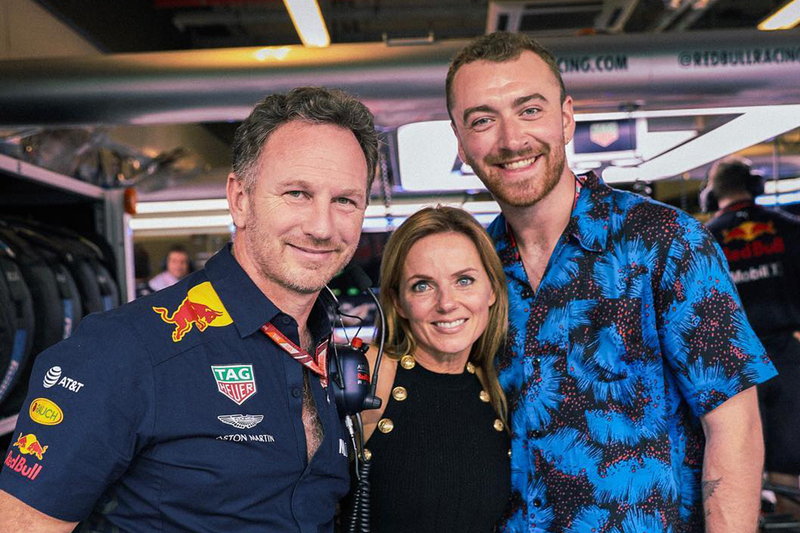 Grammy award-winning artist Sam Smith and Geri Halliwell (formerly of the Spice Girls) experienced the power of motor racing with an enviable behind-the-scenes tour. 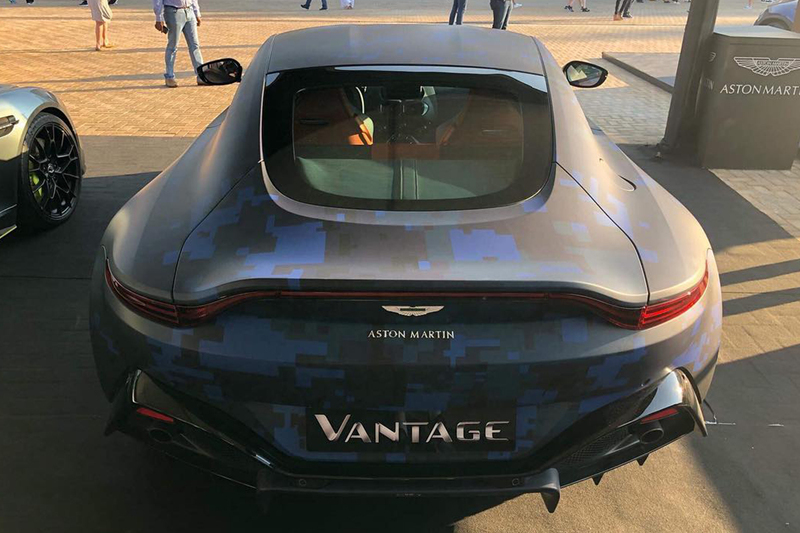 Michael Kors, Nadine Merabi, Gucci, Rolex and Yves Saint Laurent were just some of the designer brands pouring into the Yas Marina Circuit. 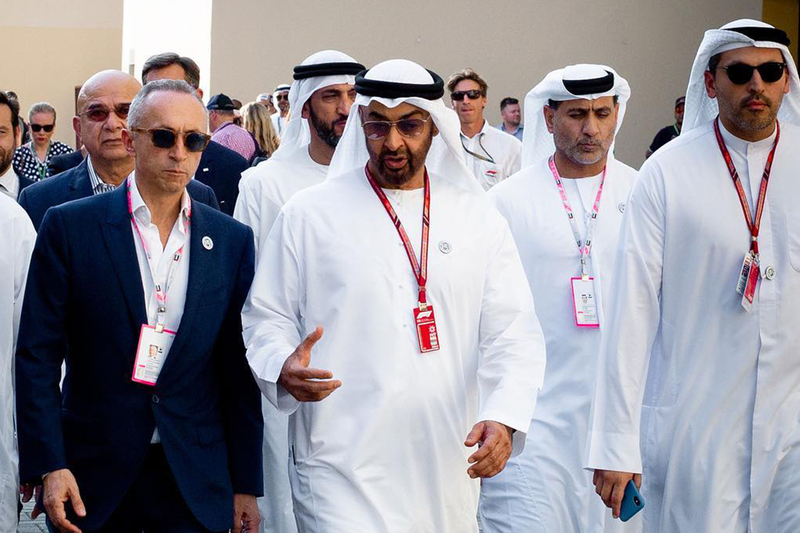 The Crown Prince of Abu Dhabi, Sheikh Mohammed bin Zayed bin Sultan Al-Nahyan attended the international event. 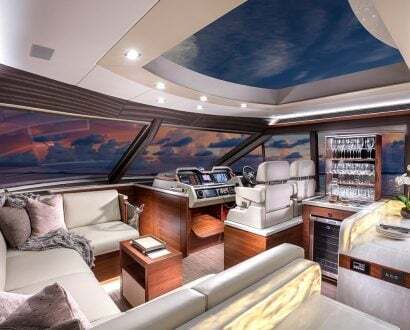 Action wasn’t just reserved for the ground. 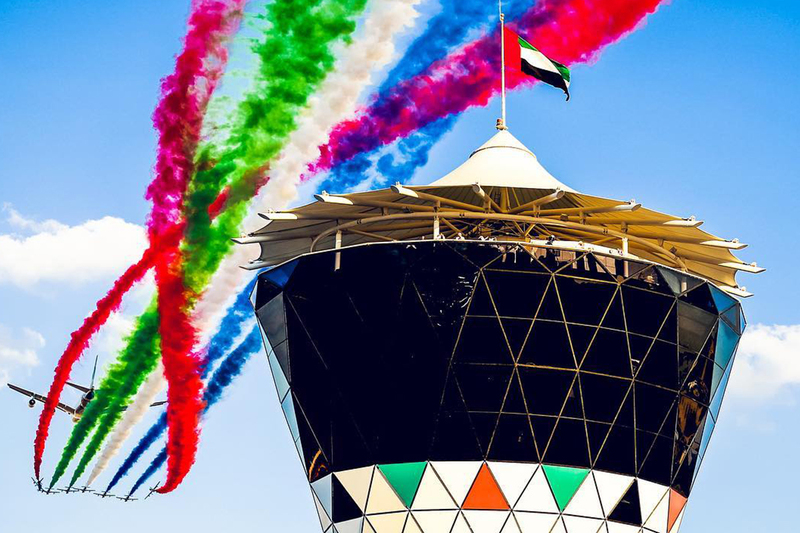 Etihad Airways’ Boeing 787-9 performed a low-level fly-by with vibrant contrails. 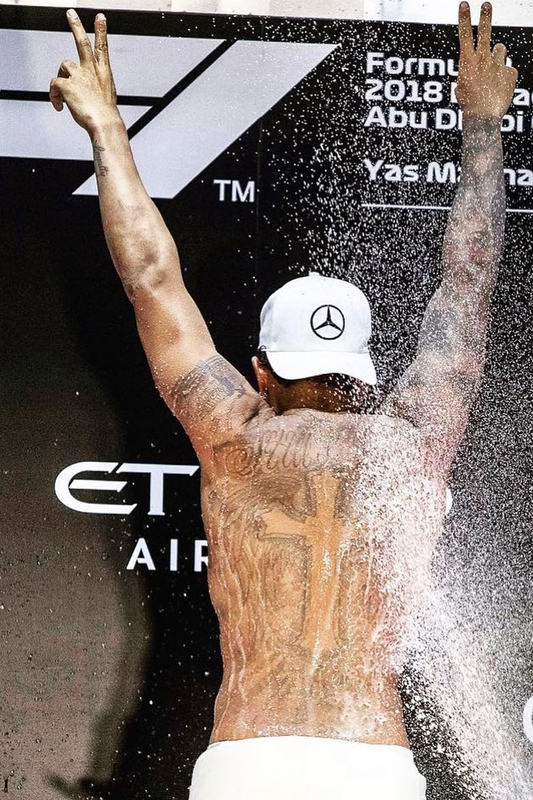 Abu Dhabi Grand Prix 2018 winner Lewis Hamilton revealed his inked body when he removed his shirt to be generously showered in Champagne. 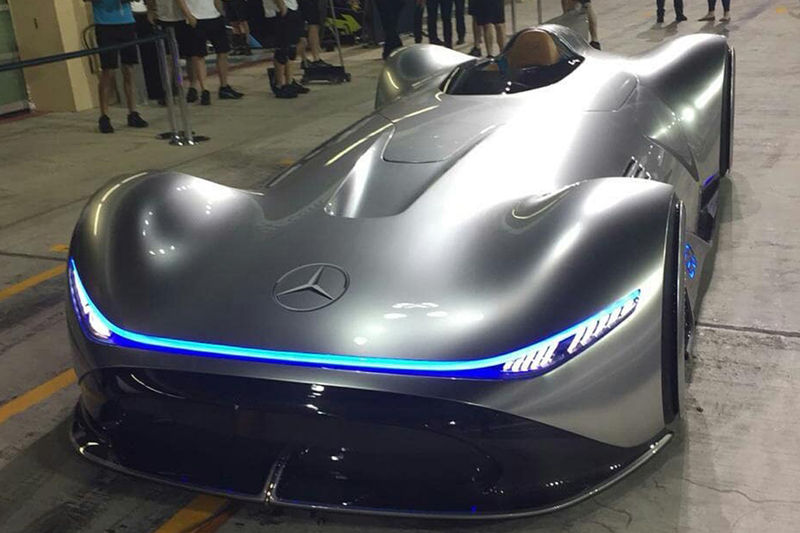 The EQ Silver Arrow turned heads with its metallic wrap and bold shape. 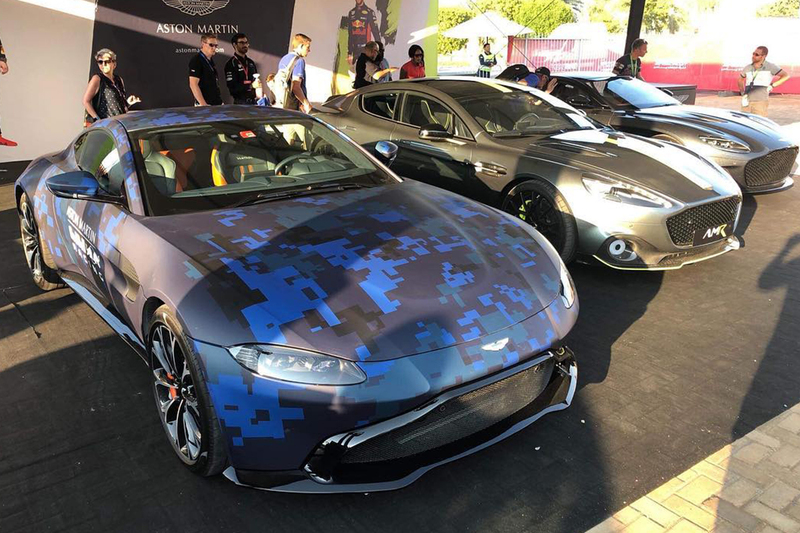 Aston Martin caught the attention of motoring aficionados with its reveal of the new Vantage trackside. 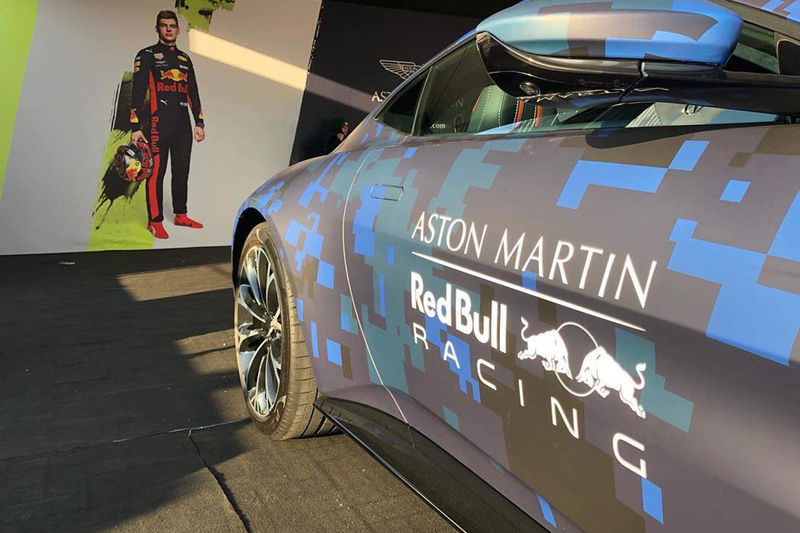 Diane von Furstenberg partnered with Etihad Airways to design a special edition F1-themed scarf and tie inspired by the Yas Marina Circuit to celebrate the 10-year anniversary of the Formula 1 2018 Etihad Airways Abu Dhabi Grand Prix.